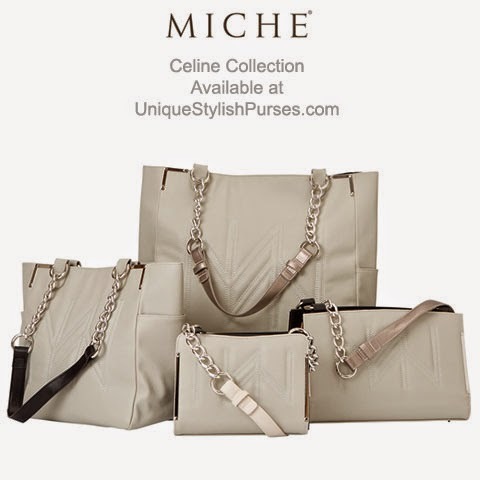 Unique Stylish Purses | Miche Bags: Add some neutrality to your wardrobe with our Celine Collection! Add some neutrality to your wardrobe with our Celine Collection! Our Celine Shells complement virtually any outfit and effortlessly bridge both casual and dressy settings. Sophistication while still keeping it real is what the Celine for MICHE bags is all about. Chic oversized MICHE monogram is quilt-stitched onto dove-grey pebble-textured faux leather. 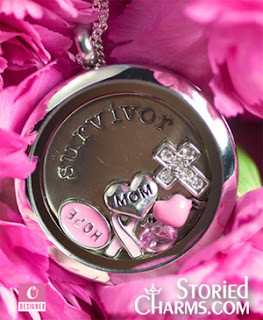 Silver hardware along the edges adds a little touch of shine.